Alongside the release of iOS 7.0.4 today, Apple has also released iOS 6.1.5 for the iPod touch 4G and iOS 6.0.2 for the Apple TV. 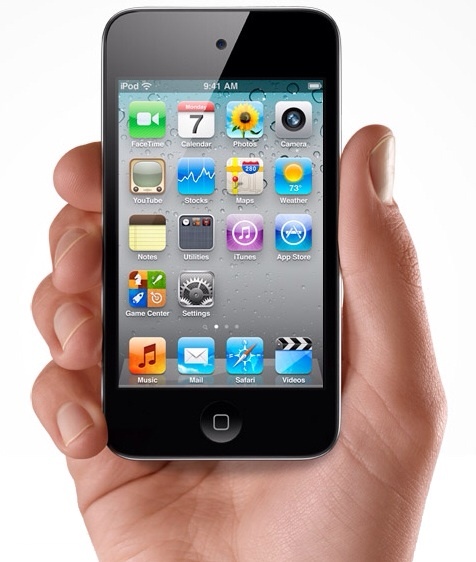 The iOS 6.1.5 firmware fixes the same FaceTime bug resolved with iOS 7.0.4. At this point is unclear what else is new in the updated firmware; however, we'll let you know as soon as we find anything.